Shanne M Youngblood, EA is member of the National Associaton of Tax Professionals (NATP). 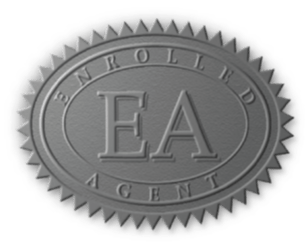 To maintain her license as an Enrolled Agent, She participates in Continuing Professional Education courses offered by local chapters of national accounting and tax associations. This keeps our firm on the leading edge of ever-changing tax laws and accounting methods.